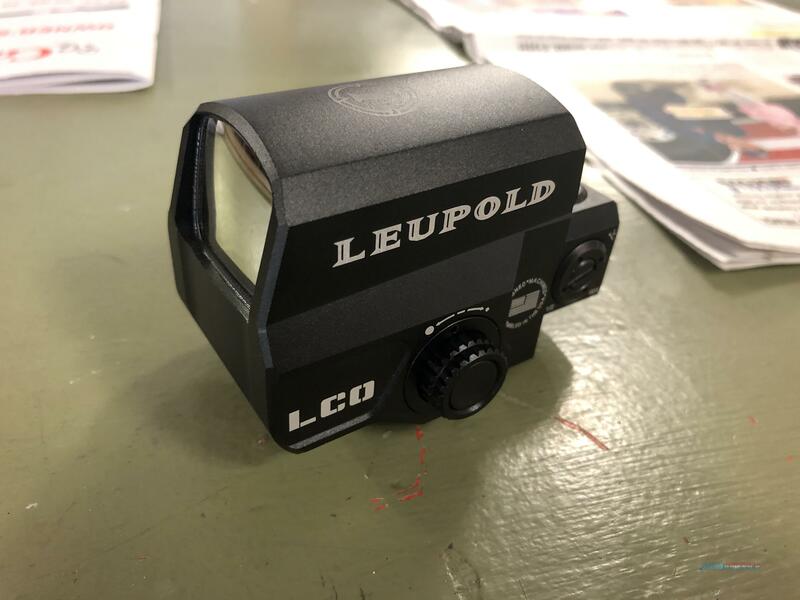 Description: Up for grabs is a Leupold LCO red dot 1x32mm. 100% waterproof and fog proof, windage & elevation dials in 1/2 MOA field click adjustments. No original box and paperwork. New listing so price is firm. Free shipping.